Satisfy customers. Keep good sales talent. Increase gross profit. 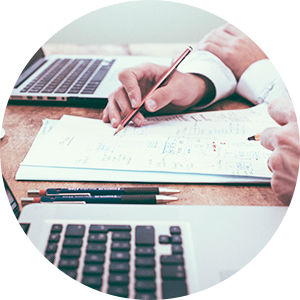 Our knowledge base delivers advice ranging from success stories in dealership-driven vehicle customization to best practices from top achievers. Join now. Our System - OnTrack 1.0 NEW! OnTrack 1.0 has launched to all Insignia customers. Learn more about this major step forward in vehicle personalization for showrooms. Insignia's system supports communication throughout Variable and Fixed Operations. Vehicle Personalization is a complicated business within a dealership. It requires everyone working together. Insignia has developed the curriculum and process to make this happen. Our most successful customers follow our process and use our system to the fullest extent. Insignia's Vehicle Personalization center is your one-stop spot for better customer engagement. Our high-definition monitors with our easy-to-use system makes the sales process more enjoyable for not only the customer but you as well. Insignia is proud to serve LLumar®, one of the world’s largest window film manufacturers, by developing its automotive window-film configurator. Launched in 2015, the configurator allows customers to view LLumar window film on specific models of vehicles. 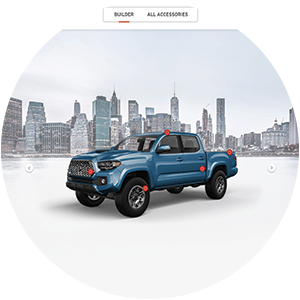 The custom-vehicle configurator provides customers with an engaging experience to help improve the consumer buying process. On behalf of Volkswagen of America, Insignia launched the VW Accessory Builder in 2016. Insignia developed the vehicle-to-accessory visual configurator using Insignia’s software and patented process. 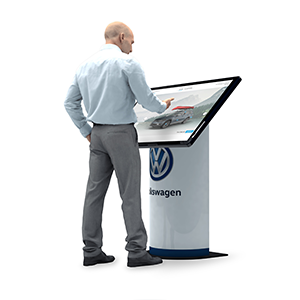 The accessory builder supports VW dealerships offering Vehicle Personalization in the showroom. Insignia offers every VW store a Vehicle Personalization Center and Guided Training on selling accessories. In the summer of 2017, Insignia launched nationally with Jaguar Land Rover (JLR) North America, providing Insignia’s full spectrum of services: configurator, point-of-sale presentation, data management, in-dealership training, Vehicle Personalization Center, and robust OEM productivity reporting. From the fall of 2016 to the second quarter of 2017, Insignia completed a sixty one-store pilot program, and began JLR IT security compliance as a final step to a United States rollout. Insignia is happy to work with accessory manufacturer Bestop to add additional aftermarket sales to dealerships. Bestop manufactures soft tops, hard tops, and other accessories for Jeeps and trucks allowing drivers to enjoy the open road. With the help of Insignia, Bestop has reached a larger audience and provided our dealer customers with an engaging and profitable way of selling their accessories. Insignia team members represent the front-line of a rapidly evolving industry. Ask an Insignian what they love most about working here and you'll likely hear "the people" or "because it feels like family." When you work side-by-side on challenging and exciting projects with a team that's having fun, it's not just a job: it's a rewarding career. 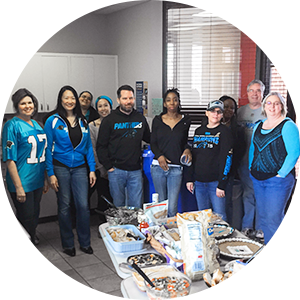 Our reputation and customer-first approach attracts the right people, creating a company culture that encourages long-term, fulfilling careers.